Beautiful! I hope that Indo does well at the aquarium! Very cool fish! I wonder how they got him there? Wow! 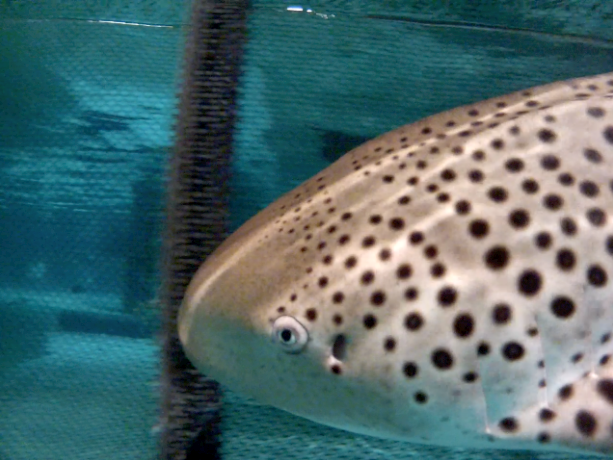 The black spots on the body of the shark make it looks very cool and different from the else. 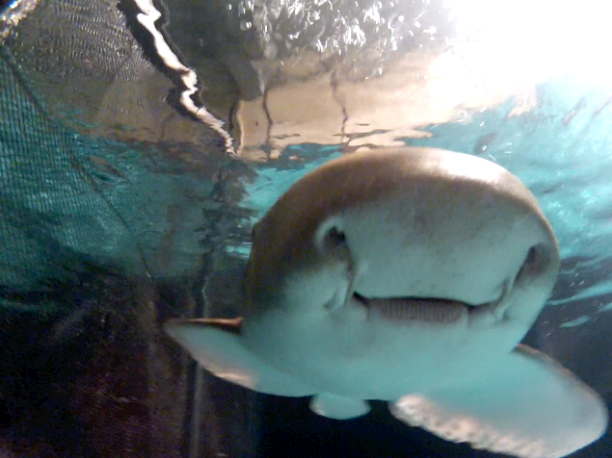 Thanks for sharing about this shark. 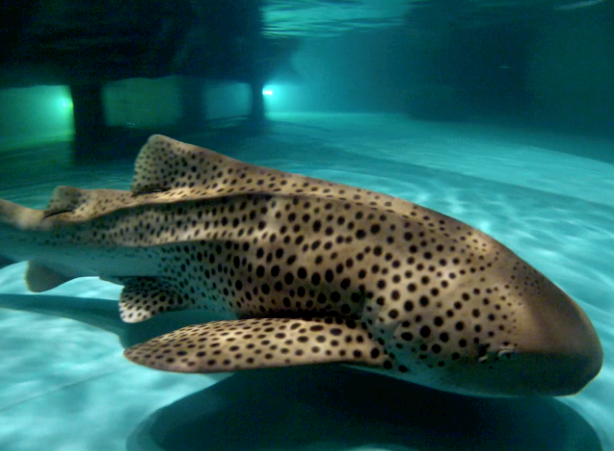 Stunning animal...but isn't a Zebra Shark a bit out of place here, since the Giant Ocean Tank is a Carribean Reef? I assume he will be kept there when the renovation is complete, correct?